Gounatri is an all natural herbal based formula which specially works for gout. 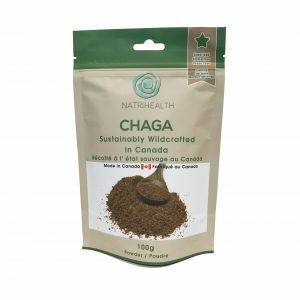 These active ingredients work with your body for natural relief from gout symptoms such as uric acid flare-up joint pain, inflammation, stiffness. 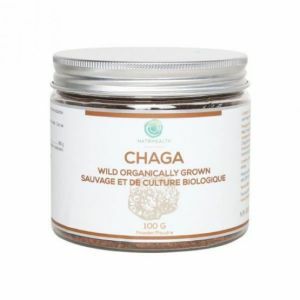 It optimizes health and well being by re-establishing balance and harmony within the body. Data from several studies suggest prevalence and incidence of gout are increasing in many developed countries. Even if conventional drugs could cure gout, and there is little, if any, evidence they can, you still would have to deal with potential negative side effects; it is better to go for natural options for gout for long term. The treatment of gout involves the use of therapeutic agents such as xanthine oxidase inhibitors. These inhibitors act by blocking the biosynthesis of uric acid from xanthine during purine metabolism in the body. The concentration of uric acid can be regulated by either increasing the excretion of uric acid or reducing the uric acid production to reduce the risk of gout. As a pure and natural herbal based formula, Gounatri lists 7 key ingredients to provide you with a natural alternative to help relieve gout symptoms. Lycopodium herb is a potent xanthine oxidase inhibitor which blocking the biosynthesis of uric acid from xanthine during purine metabolism in the body. 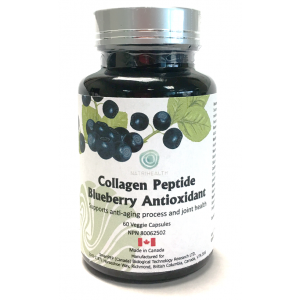 Combination of Coix seed, Clematis, Valerian, Corydalis have anti-inflammatory and analgesic properties to help relieve uric acid flare-up joint pain. The concentration of uric acid can be regulated by Coix seed increasing excretion of uric acid and Clematis reducing uric acid production. Hydrolyzed collagen and Glucosamine help in maintaining healthy cartilage and/or joint health and relieve joint pain. 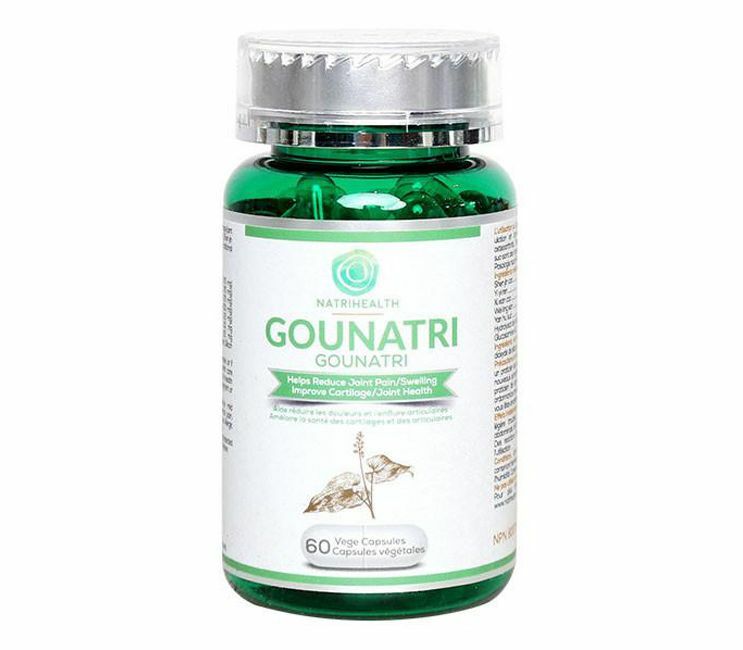 Natrihealth recommends you use Gounatri for 60-90 days. A healthy lifestyle that focuses on proper nutrition and regular exercise is key for best results. Gounatri is intended for use as part of a healthy lifestyle. Results vary for each individual. Hypromellose, modified corn starch, silicon dioxide.